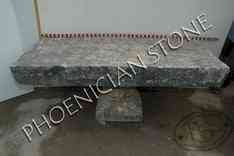 Your wine tasting room will not be complete without a genuine, antique stone table. 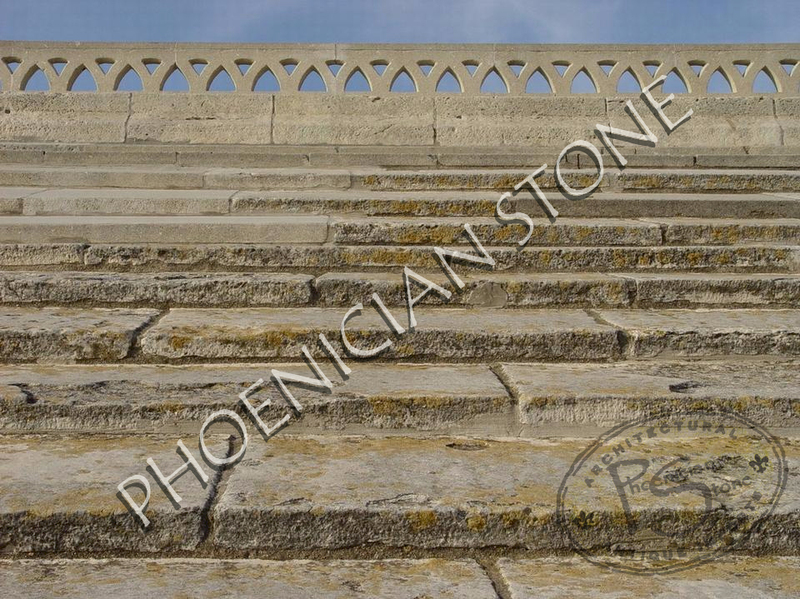 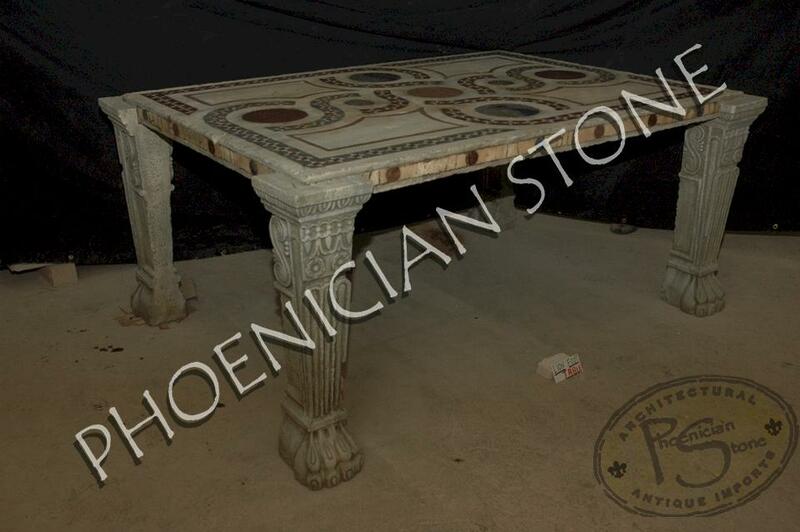 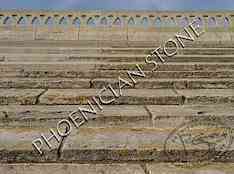 Phoenician Stone has been reclaiming authentic hand-carved stone tables throughout the Old World since 1943, some dating back to the 13th Century. 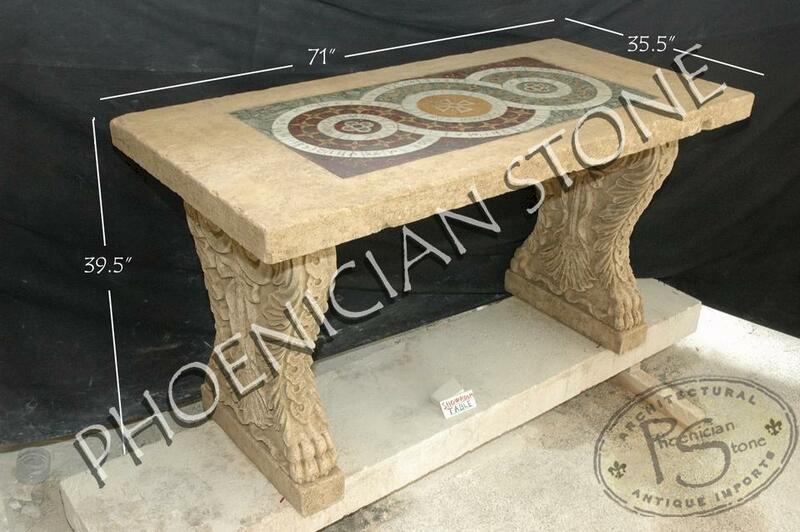 Nothing will impress your guests more than the beauty and style of a hand-carved stone wine tasting table. Add a custom, hand carved, stone wine tasting table to complete your wine tasting room and wine cellar.